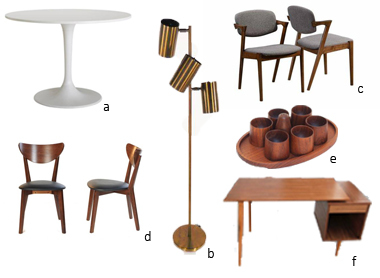 Starting a new section of my blog called COMING IN HOT where I will present a weekly (and I say that loosely) roundup of the some of the best finds on los angeles' craigslist and other interweb finds for your home and everyday life. Our house cannot hold anymore furniture so someone please buy these and let me know so I can live vicariously through you! Hope you enjoy! OH and Sunbeam Vintage Vintage is having a 30% off sale right now!! !